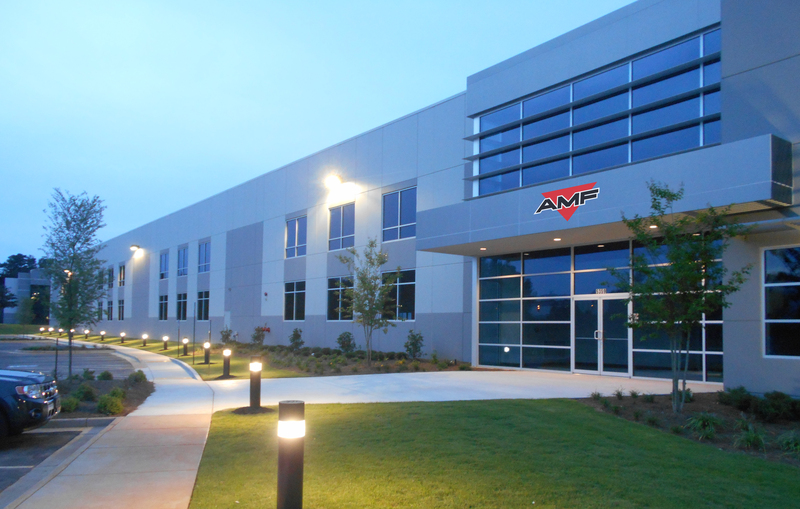 AMF Bakery Systems is the world leader in bakery automation solutions supplying state-of-the-art commercial equipment for an ever-changing market. Our complete bakery systems set the standard in the baking industry providing complete system solutions for bread, buns, rolls, tortillas and English muffins. Along with an impressive selection of the latest bakery equipment, AMF provides expert design and application engineering, production expertise, full-system integration, project management, installation, training and lifetime parts and service support. Headquartered in Richmond, Virginia, our expert engineers are unified through a network of regional sales offices located in Mexico, Paraguay, United Kingdom, Netherlands, United Arab Emirates, China and Singapore, to support bakeries around the world with a delicate balance of art, science, and a true passion for the final product.